According to Deadline, Fox is considering remaking West Side Story. 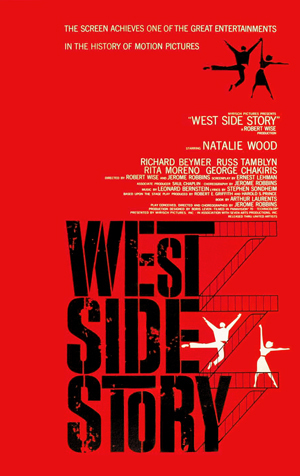 While Robert Wise's 1961 version is the highest Oscar-winning musical in history and was deemed "culturally significant" by the United States Library of Congress, Steven Spielberg has indicated his interest in directing a remake, and that's all it took for Fox to green-light the idea. Seems risky to me (and I found myself wondering what would happen if Spielberg wanted to make a new version of, say, Citizen Kane), but apparently they feel this is something the movie-going public needs.